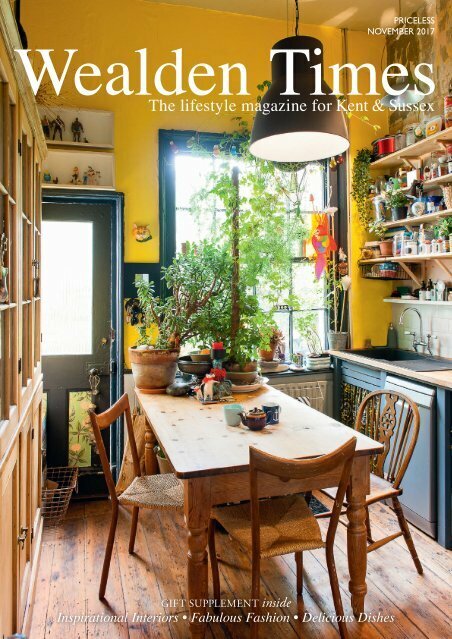 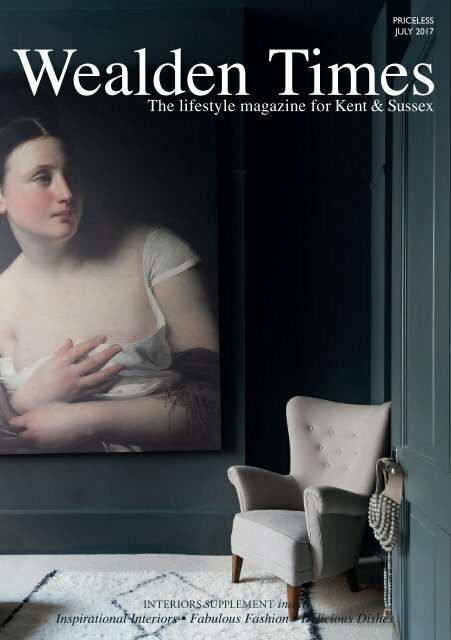 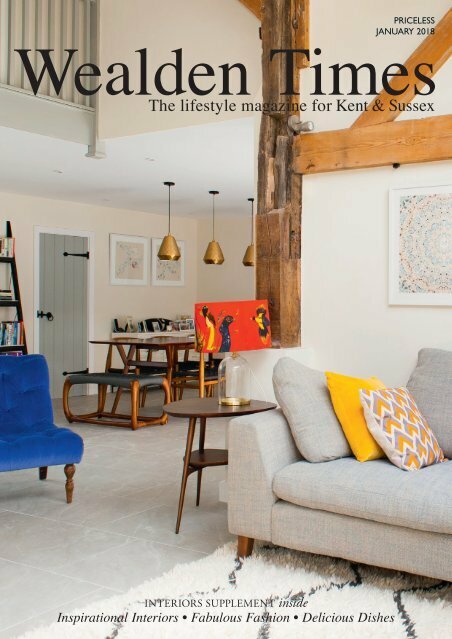 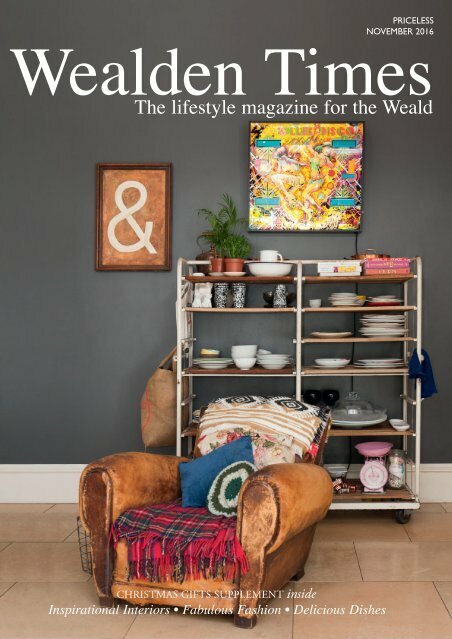 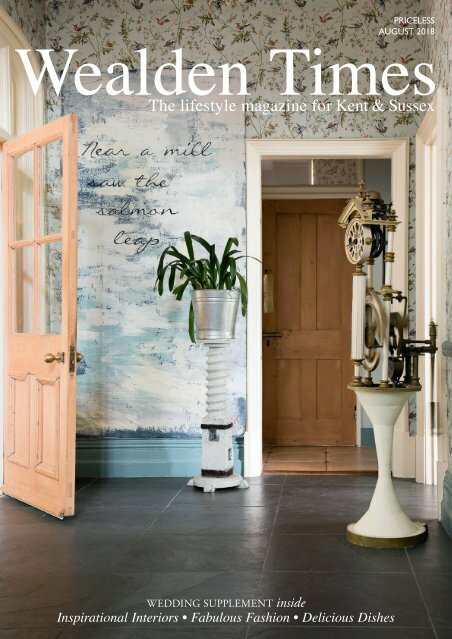 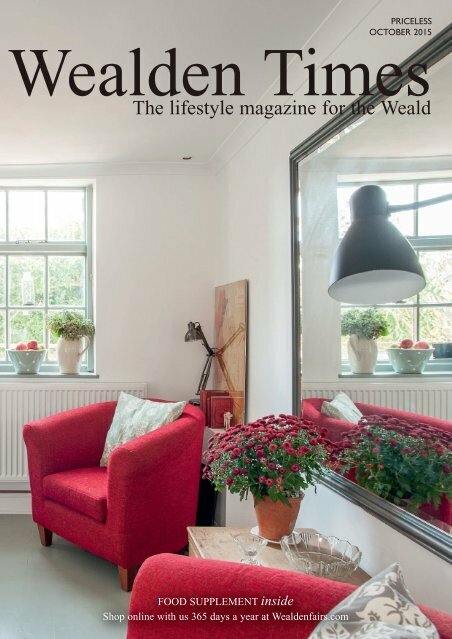 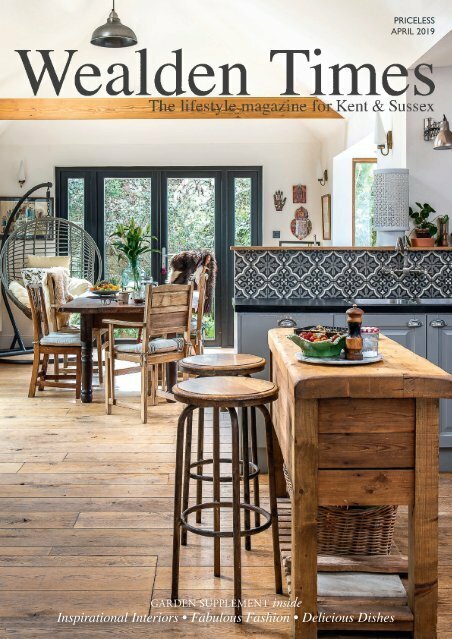 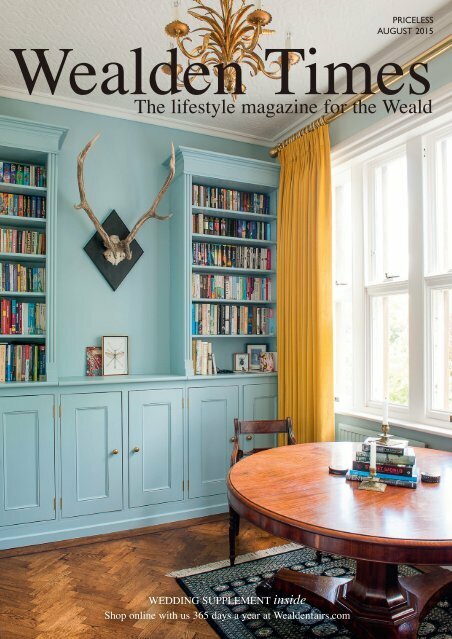 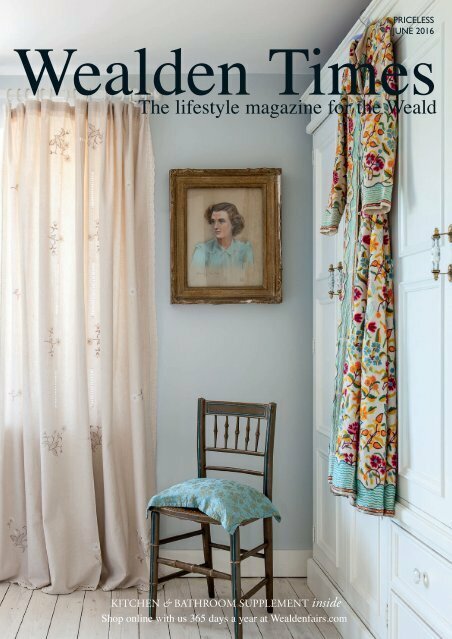 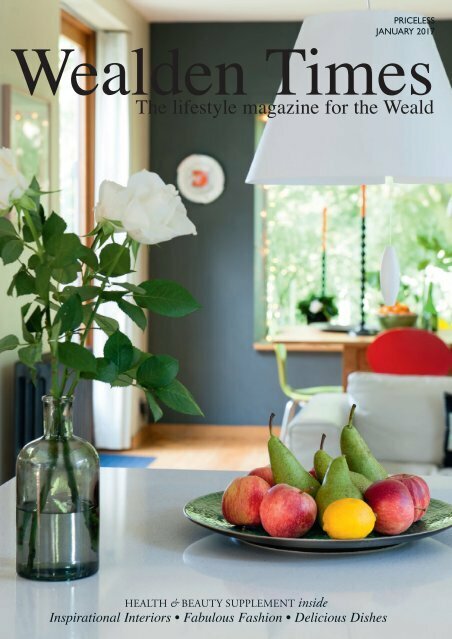 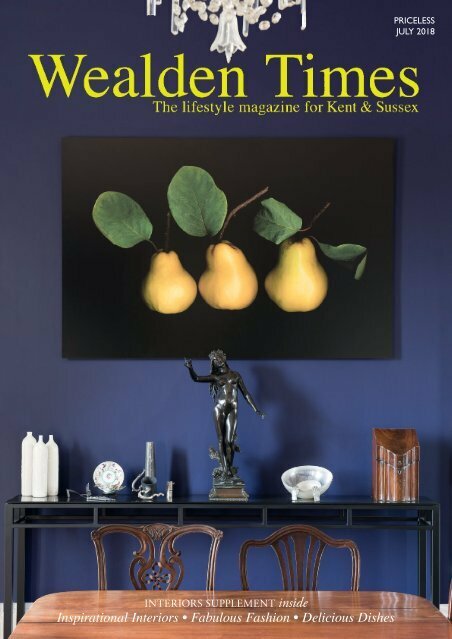 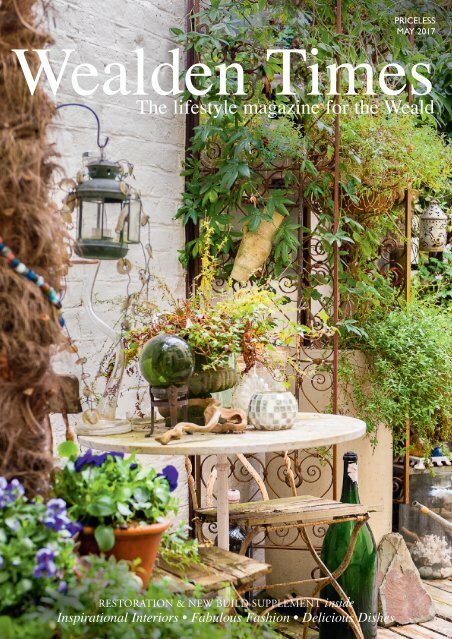 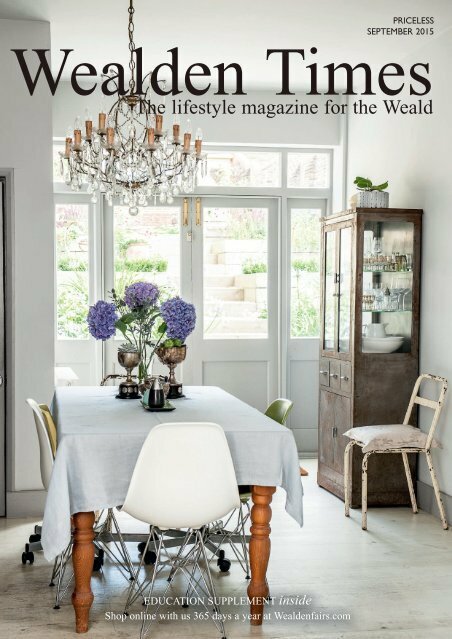 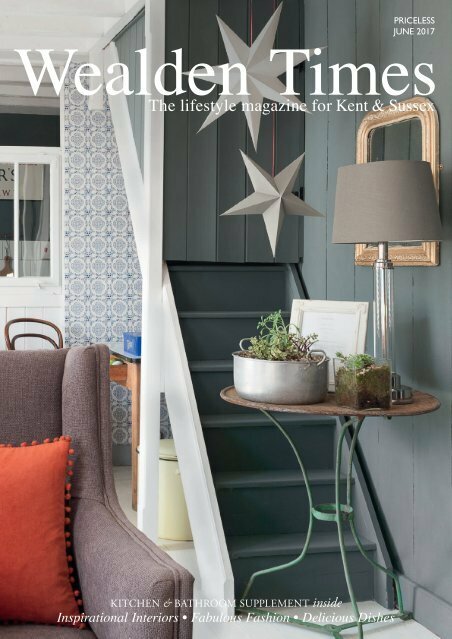 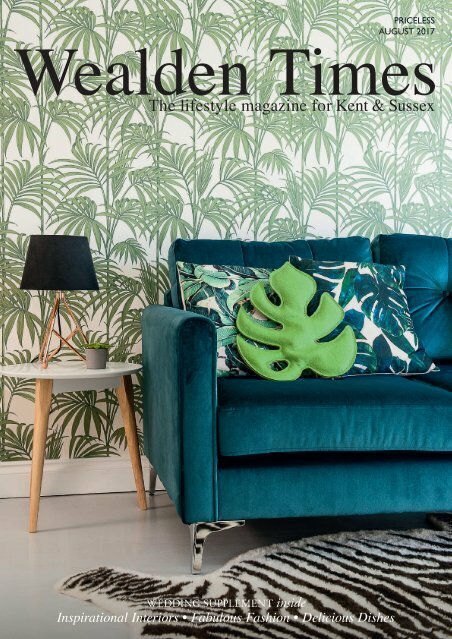 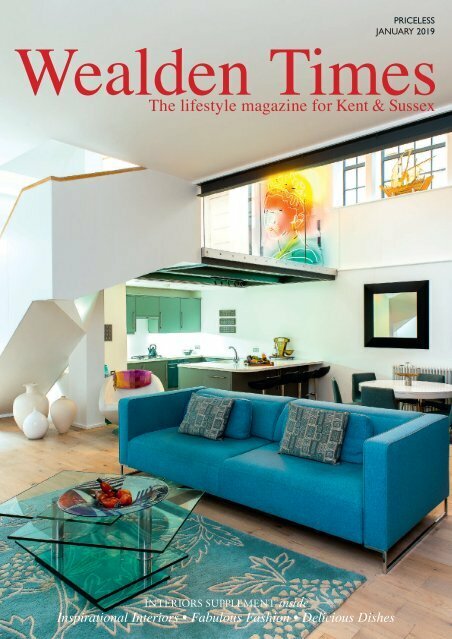 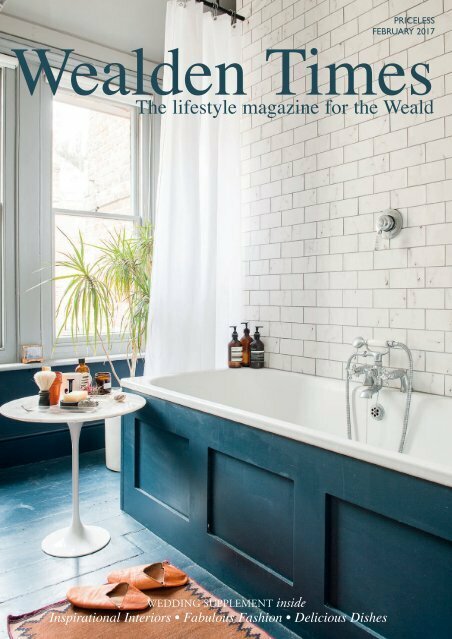 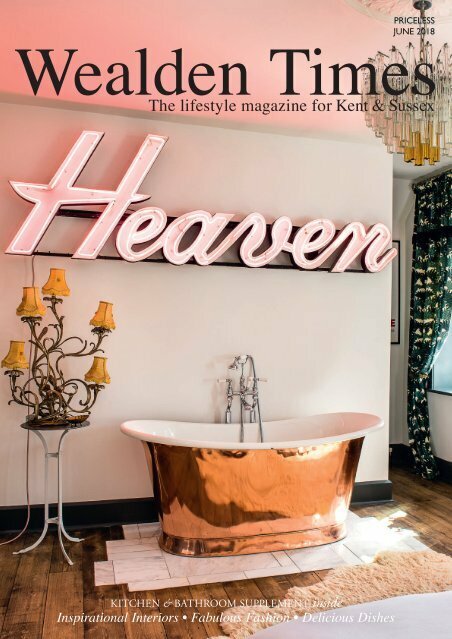 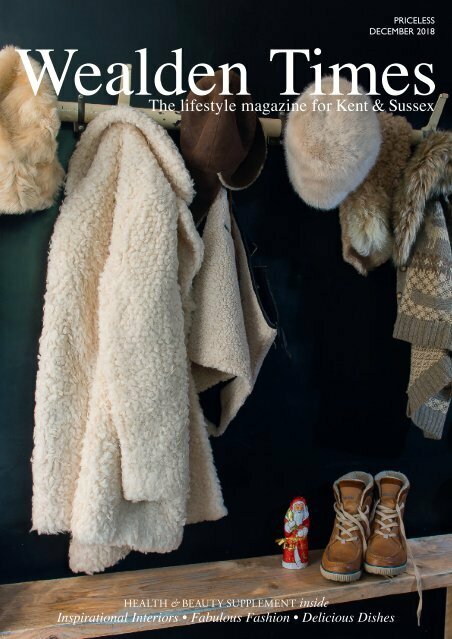 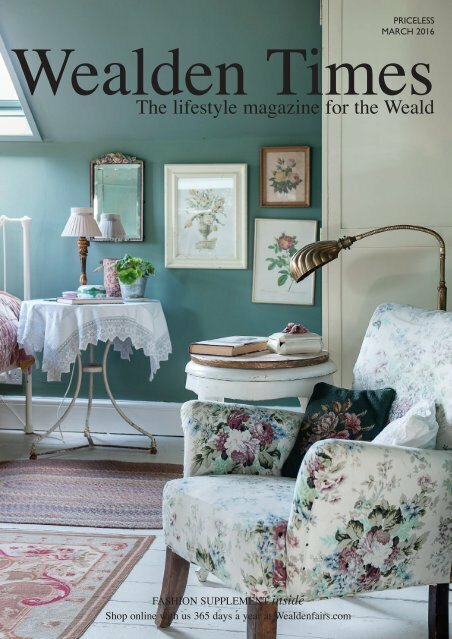 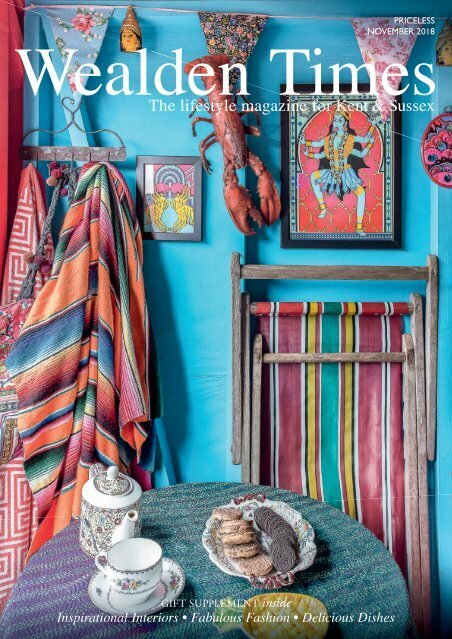 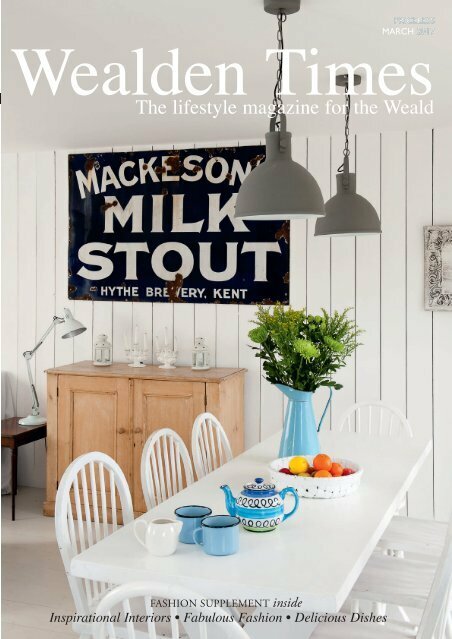 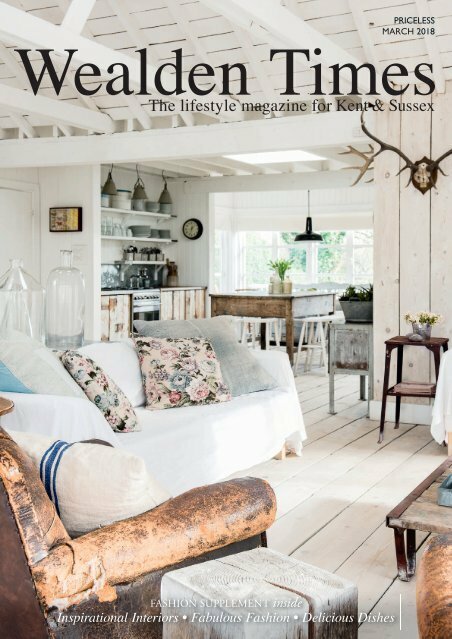 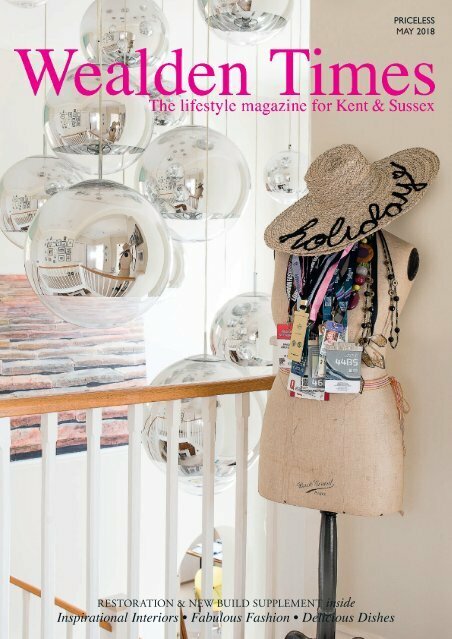 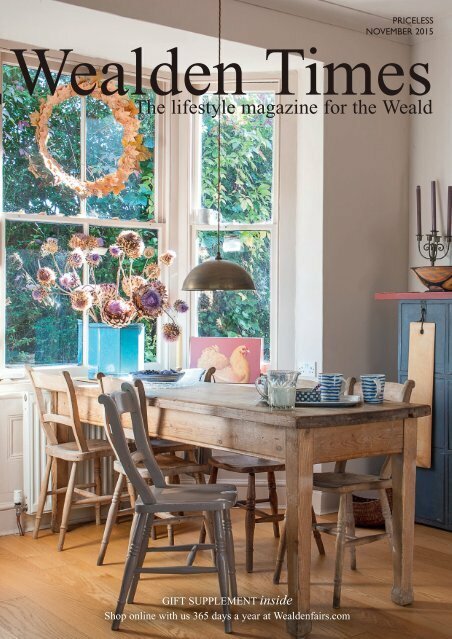 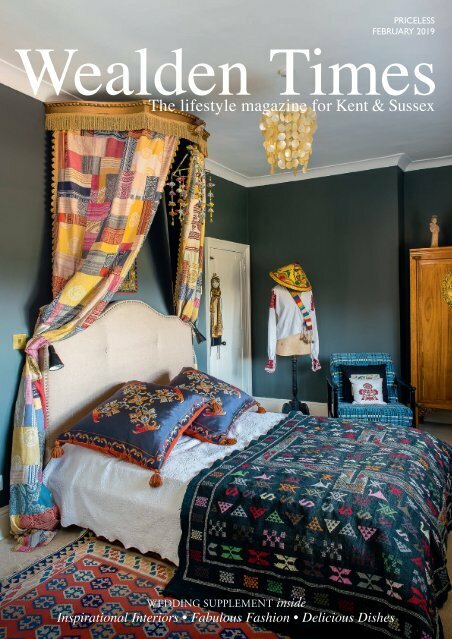 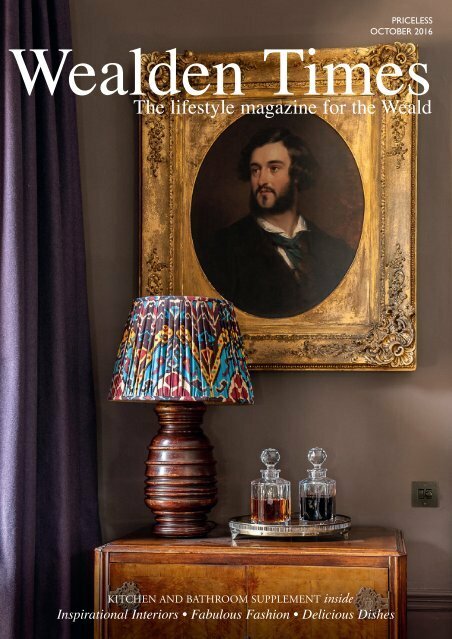 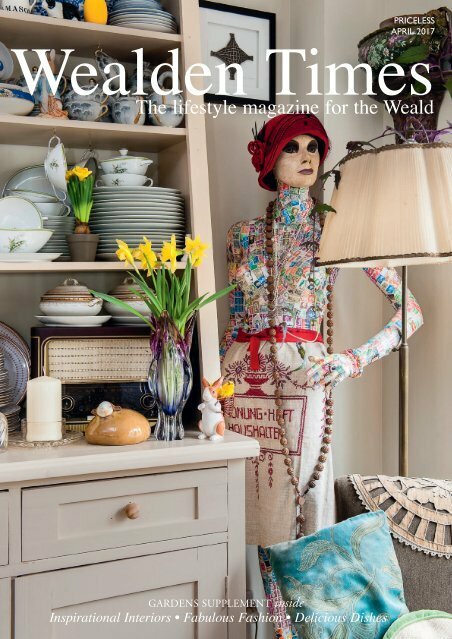 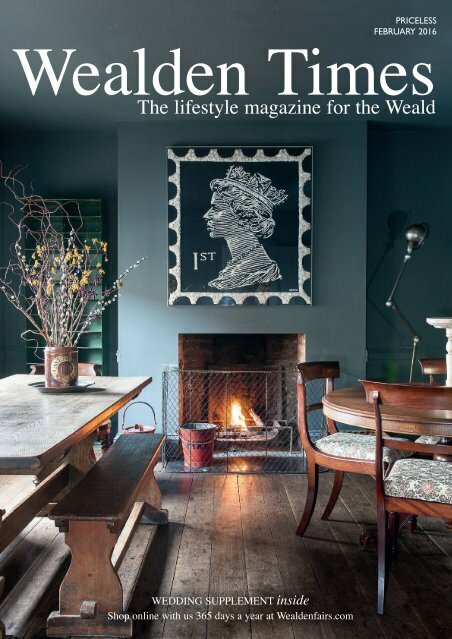 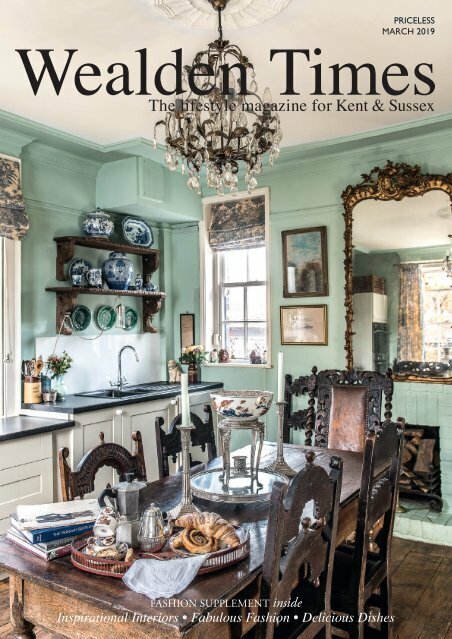 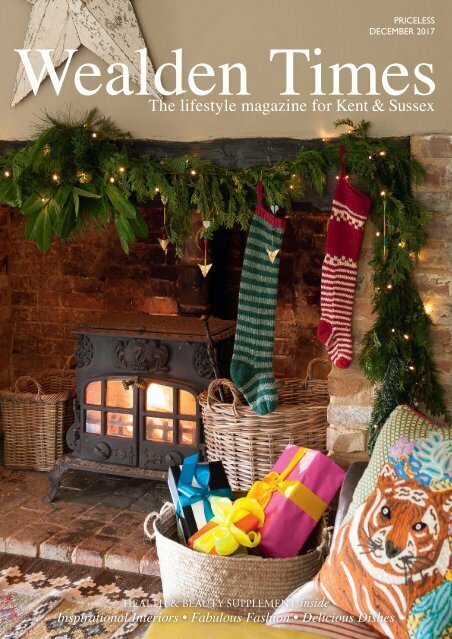 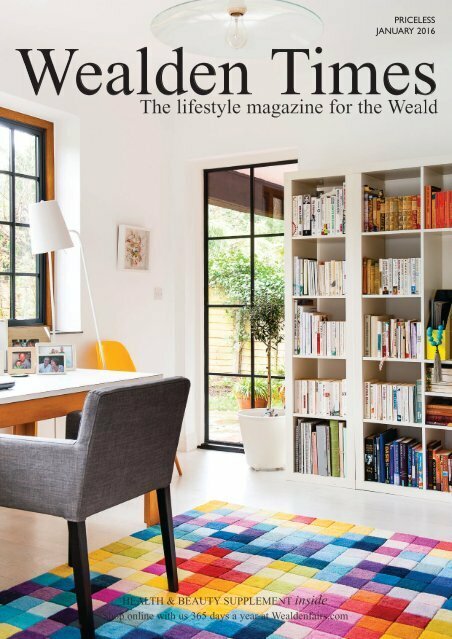 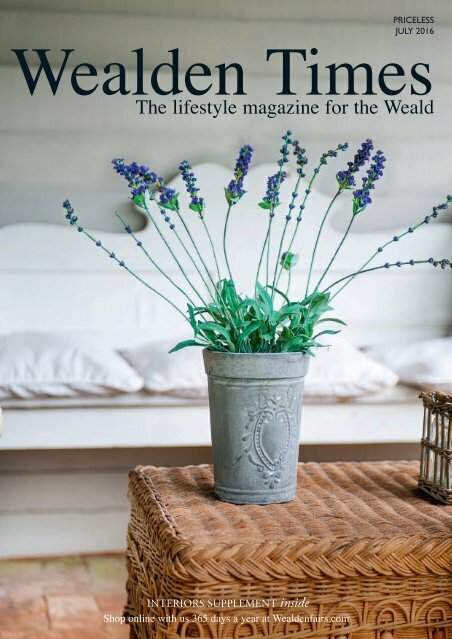 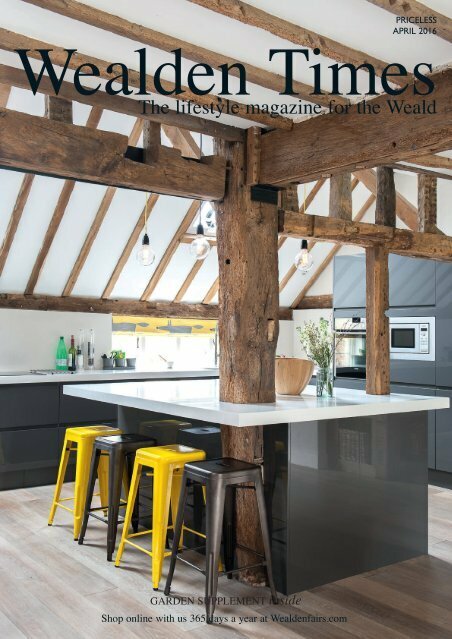 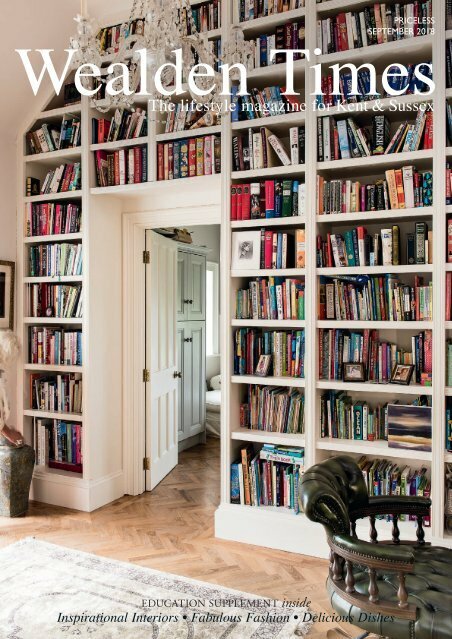 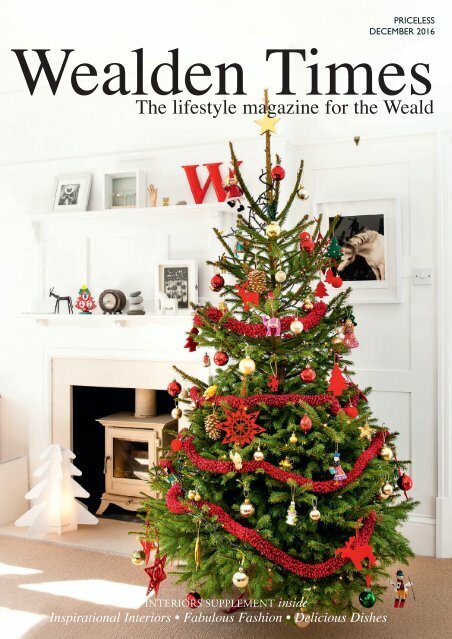 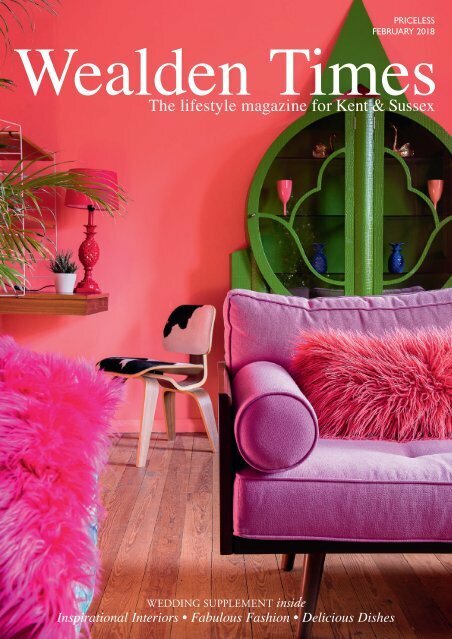 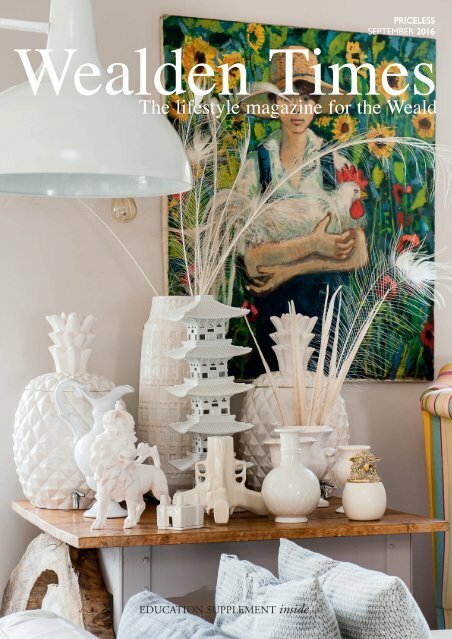 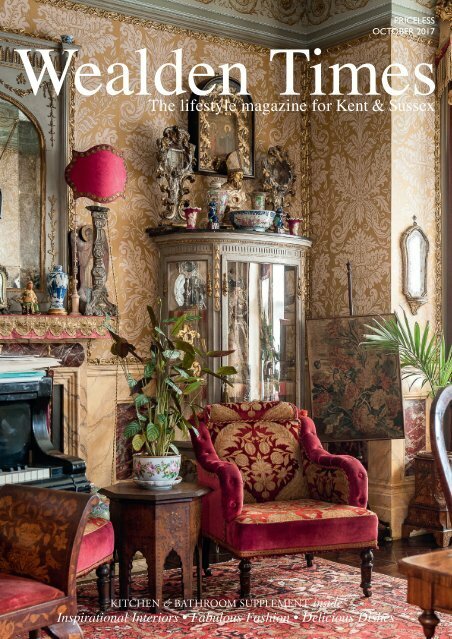 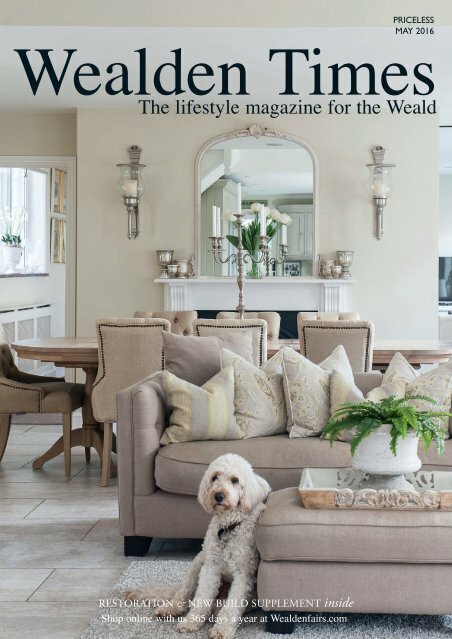 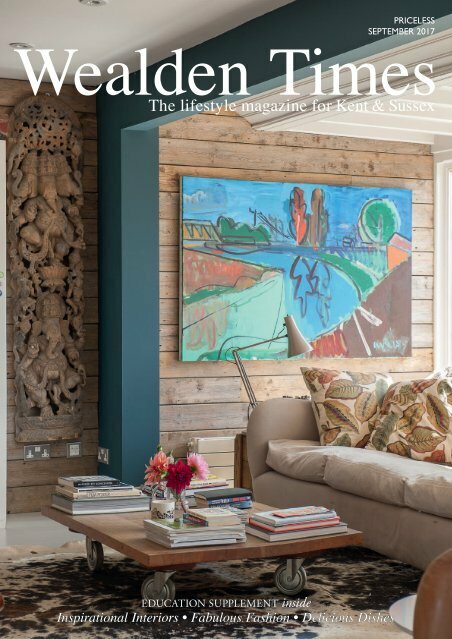 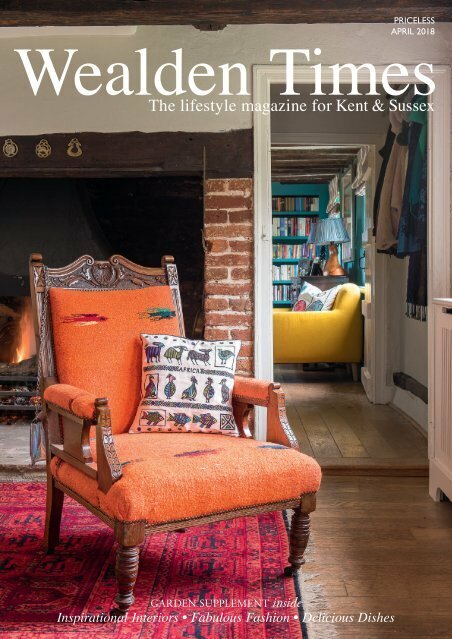 Wealden Times and Surrey Homes are the monthly lifestyle magazines for Kent, Sussex & Surrey. 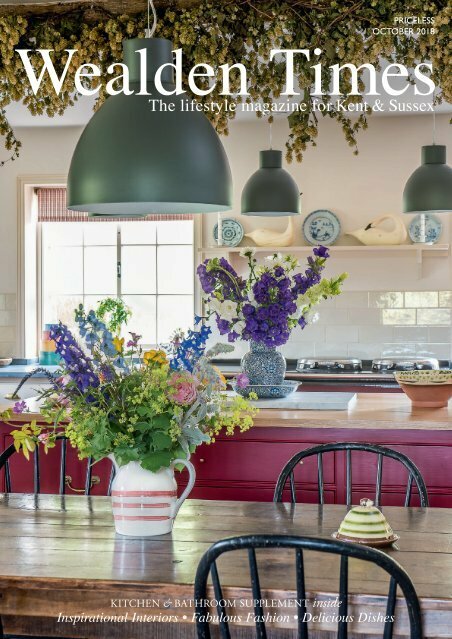 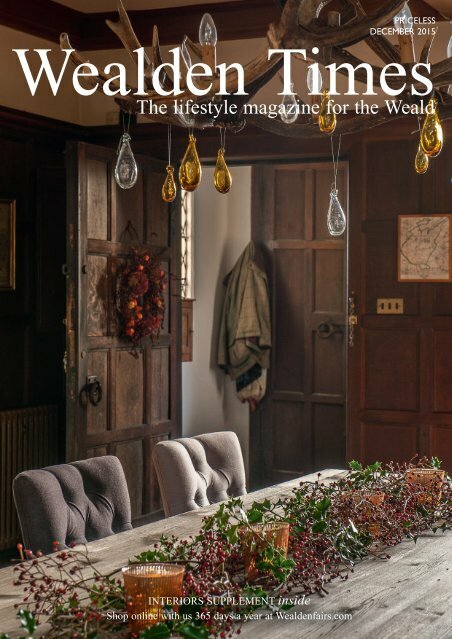 Discover beautiful homes and interiors, read about their owners, find recipes for every occasion and delve into our pages on horticulture. 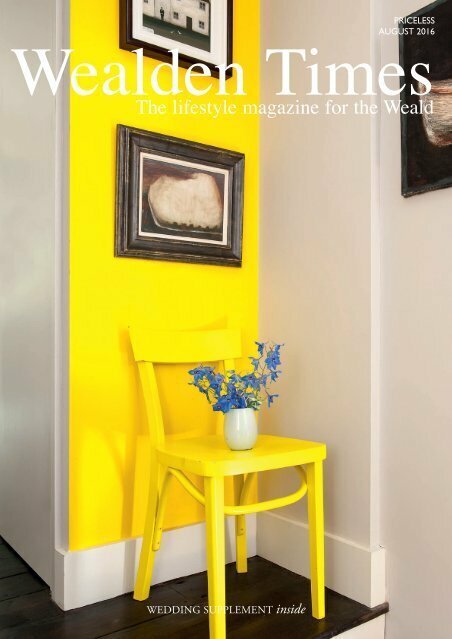 Feel inspired by our fashion features and get the latest on health and beauty.